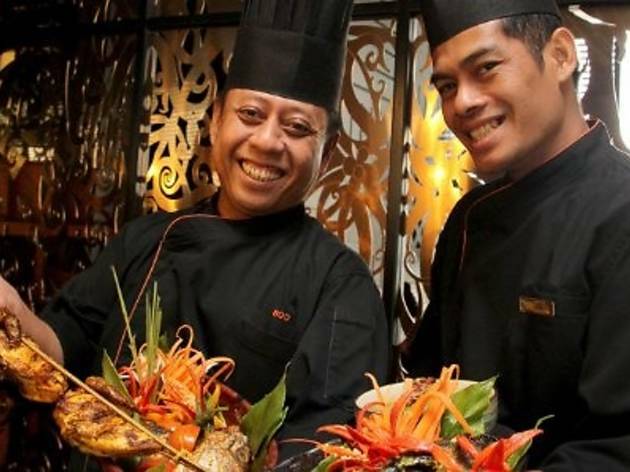 Makan Kitchen will host two cooking classes leading up to Ramadhan in which their chefs Fazli and Zul will teach you how to cook up three classic dishes per class. The first class on July 7 are sup tulang rawan berempah (thick and spicy beef rib broth with herbs and spices), ikan keli masak cili api (smoked cat fish cooked in spicy tumeric and coconut cream) and bubur lambuk (rice porridge cooked with minced chicken with spices and coconut milk). Dishes you'll learn to make in the second session on July 14 include percik ayam panggang (grilled marinated chicken with herb and spices), kari kepala ikan (fish head curry) and bubur lambuk daging (rice porridge cooked with minced beef with spices and coconut milk). Early registration is advised as each class is limited to 15 participants only. 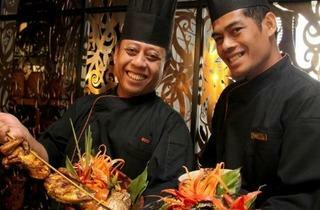 The two-hour sessions will be followed by a hi-tea serving over 60 local favourites until 4pm.